According to Push Doctor’s 2016 UK Digital Health Report, one in four people in the UK choose to self-diagnose a disease through an online search rather than seeing a doctor. Whether it is because they are unable to get an appointment quickly enough or because they are embarrassed to talk about their health concerns with an actual person, more and more patients choose Doctor Google for health and lifestyle advice. In this new age of informed patients, medical influencers play a key role in increasing health literacy. Here Ramya Sriram, digital content manager of freelance scientists online platform Kolabtree, presents the top five to watch for. First up is Mikhail Varshavski, better known as Doctor Mike. The 30-year-old Russian-American physician works in a family medicine practice in New York and has reached celebrity status on social media. He joined Instagram in 2012 to document his life as a medical student, but his profile went viral after Buzzfeed and People magazine named him, “the Sexiest Doctor Alive” in 2015. In the same year, he started Limitless Tomorrow, a foundation that provides grants to deserving students. Best-selling author Barby Ingle has suffered with chronic pain for more than two decades. It started in 1997 with Endometriosis and got worse in 2002 when she developed Reflex Sympathetic Dystrophy (RSD), a rare neuro-autoimmune condition. She is not a health professional herself, but because of her first-hand experience and an ability to empathise with people, thousands of patients reach out to her on social media for emotional support and medical advice on chronic pain. Yoni Freedhoof is a Professor of family medicine at the University of Ottawa and the director of the Bariatric Medical Institute, which provides non-surgical obesity treatment. His blog, Weighty Matters, has been ranked the world’s top health blog by Technorati and his 2014 book The Diet Fix: Why Diets Fail and How to Make Yours Work has been an Amazon best-seller. Wendy Sue Swanson is a paediatrician, educator and best-selling author who supports the use of digital tools in healthcare, advocating that online platforms can empower patients to take control of their own wellbeing. Also a mother of two boys, Swanson is best-known for her Seattle Mama Doc blog, which provides advice on childcare. She is strongly pro-vaccines and repeatedly spoke out against the dangers of the no-vax movement. British mental health advocate and public speaker Ruth Fox is only 19, but she has already been an inspiration to thousands of people who struggle with depression and anxiety. Her book, Within the White Lines is the story of how her passion for football helped her overcome her suicidal tendencies. Her Twitter account @FoxInTheBox05 has about 8550 followers, a small number compared to other medical influencers, but her youth and talent in connecting with her audience make her one of the most interesting influencers to watch in the years to come. Influencers give us an insight into the latest advances and innovations in healthcare and medical technology. 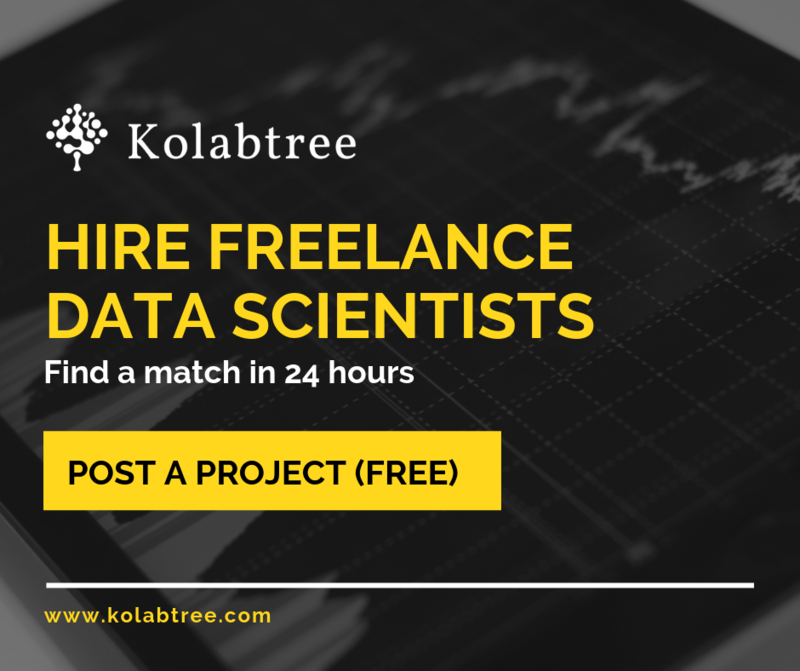 If you’re looking for help or advice with your healthcare project, hire from thousands of healthcare consultants on Kolabtree. Post your project and get quotes from freelance medical writers, clinical trial specialists, biostatisticians and more.